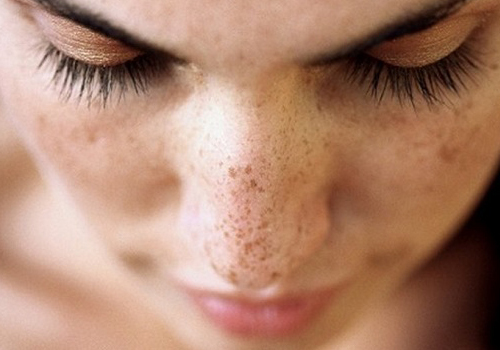 Only CO2 laser resurfacing has a unique skin tightening effect! 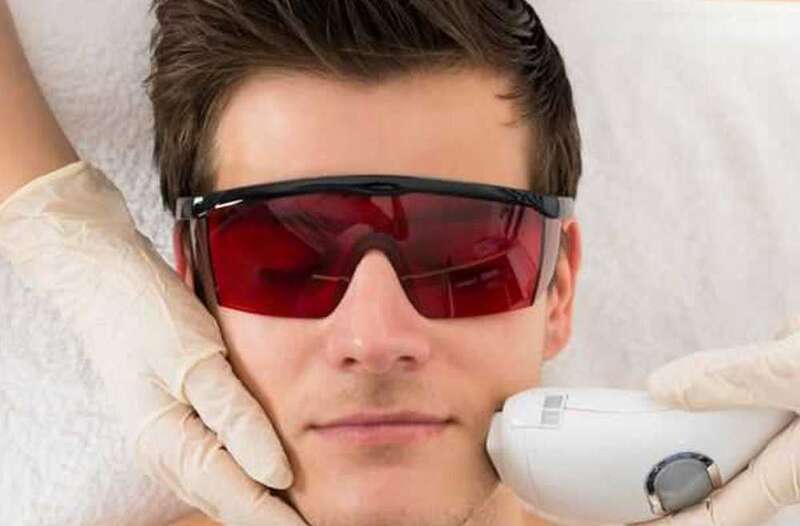 Dr. Mozart, Odessa International Medical Clinic’s experts deliver the latest innovations in laser and light treatments for optimal results in your skin’s appearance. 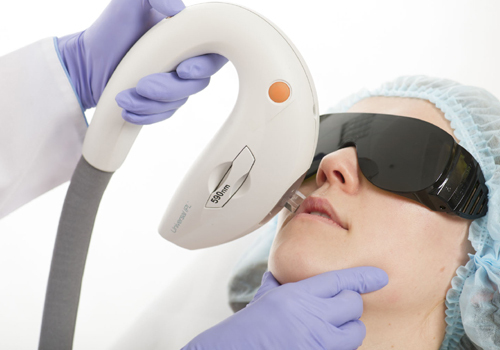 Laser and light-based facial treatment, also known as facial laser resurfacing or laser skin treatment, can help reduce fine lines, wrinkles, blemishes and pigmentation, such as freckles and sunspots, through direct, short, concentrated, pulsating beams of light. 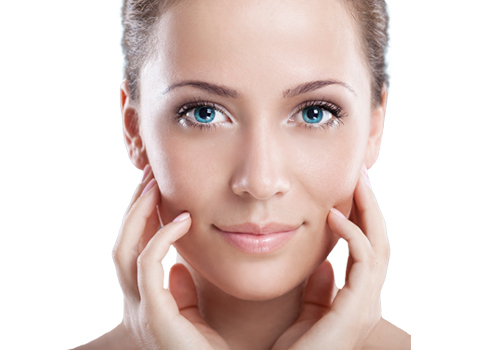 Also known as lasabrasion, laser peel and laser vaporization, this skin resurfacing technique covers a wide range of skin problems including facial aging, age spots, pigment changes, redness and other conditions. 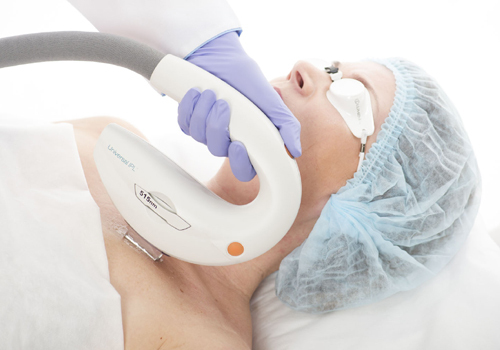 We use the UltraPulse Encore, GentleLase Candela (USA) and many more highly evolved technologies that will make you beautiful! Dr. Mozart, Odessa International Medical Clinic can help you to explore the options to rejuvenate or refine your appearance – and your self confidence. 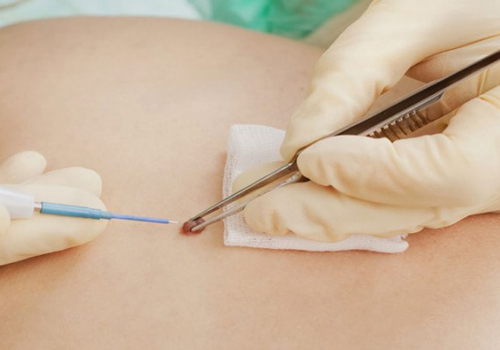 To get the best results from any cosmetic procedure, you need the highest quality medical care, provided by the Number 1 clinic in Odessa!